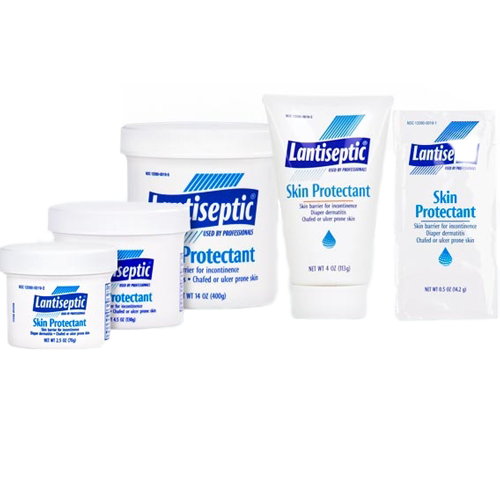 Lantiseptic Skin Protectant BUY Lantiseptic Therapeutic Cream, 0311. 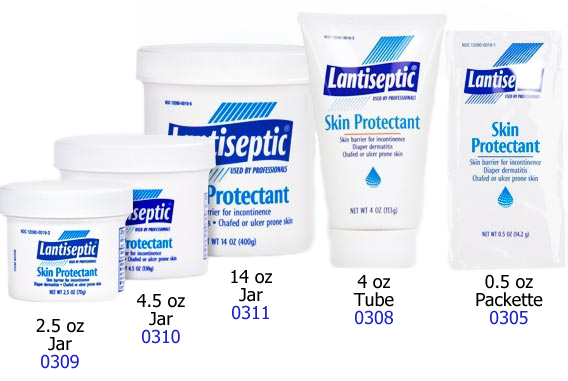 Lantiseptic Skin Protectant Ointment is an emollient ointment intended to protect chafed or ulcer-prone skin, promote the healing of skin injuries and serve as a first aid treatment. It is formulated to encourage the proper moisture balance of the skin, thereby supporting the body's natural healing processes. 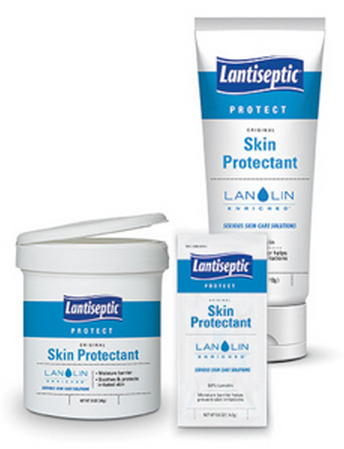 Lantiseptic Skin Protectant protects, treats and moisturizes for superior skin care. 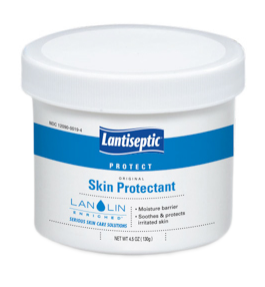 Contains 50% lanolin which with beeswax and petrolatum produces a fine emulsion of outstanding tenacity. Effective and longer-lasting in maintaining hydration and skin integrity. Maintains a superior environment for the healing process. Should be applied to clean dry skin in sufficient quantities to act as a barrier. Soothing, moisturizing and protective properties of Lantiseptic make it well suited to the care of reddened or cracked skin. Not intended as a primary burn therapy but its protectant and emollient actions make it a useful adjunct in the treatment of burns and other skin injuries. If your over doctor shredded your urinary sphincter like mine did, you are peeing like someone stuck a straw into your bladder. This product is so good at repelling wetness from the skin it almost tricks your mind into believing you are normal. I am sooooo much more comfortable slathering this on as thick as I want. Then on goes the diaper underware or heavy pad and I almost feel normal. Now if only there was a cure for sleep that I am missing by having to change 5 times a night... I really might feel normal. 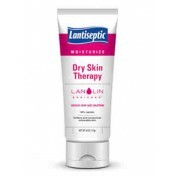 Works as an excellent barrier cream. This is a product I have used for my Mother for quite some time. Would normally select the 14 oz. jar, but the price is just about the same as the Medical Supply store, minus the Shipping and Handling.